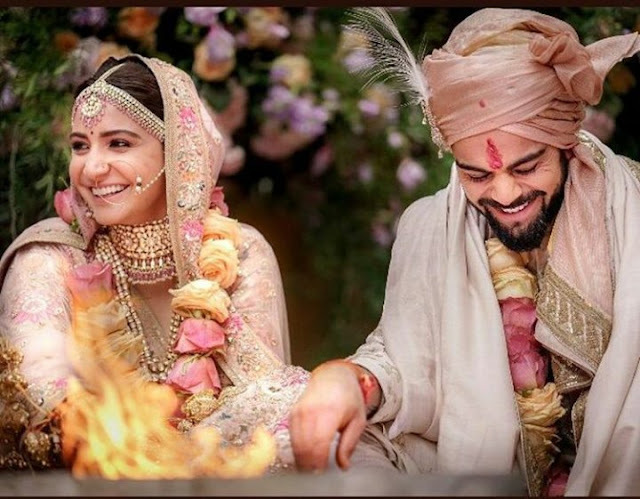 Finally the Pictures of all time rummer of Virat Kohli And Anushka Sharma Wedding came into real. Both Virat Kohli And Anushka Sharma shared the Wedding pictures on the twitter. 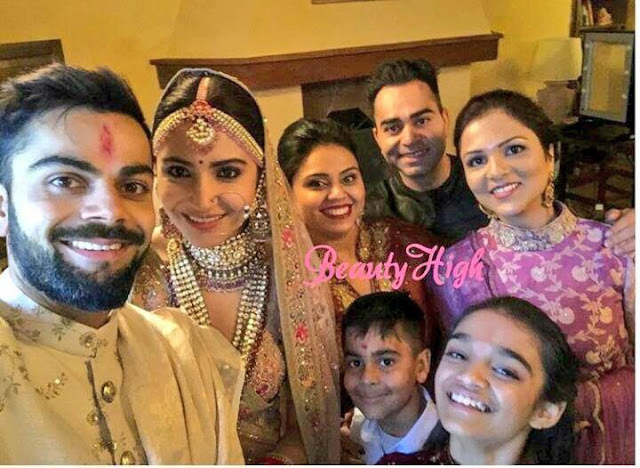 Virat Shared the Pictures saying "Today we have promised each other to be bound in love for ever. We are truly blessed to share the news with you.This beautiful day will be made more special with the love and support of our family of fans & well wishers. Thank you for being such an important part of our journey"